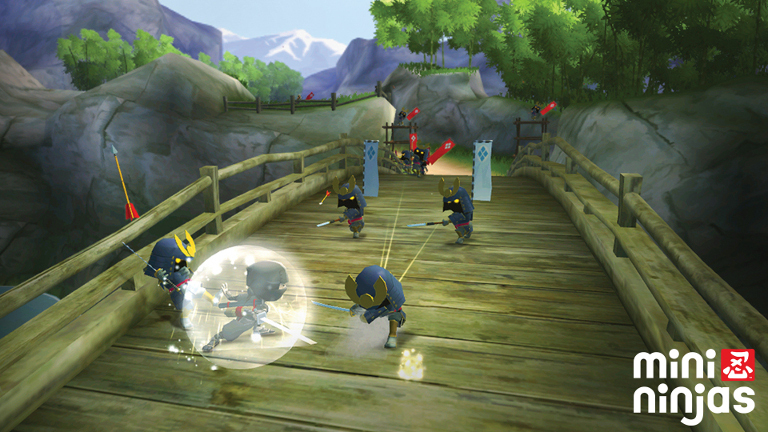 With today’s release of Mini Ninjas on GeForce NOW, SHIELD-owning families around the globe can now live out their ninja fantasies - and try to save the world in the process. 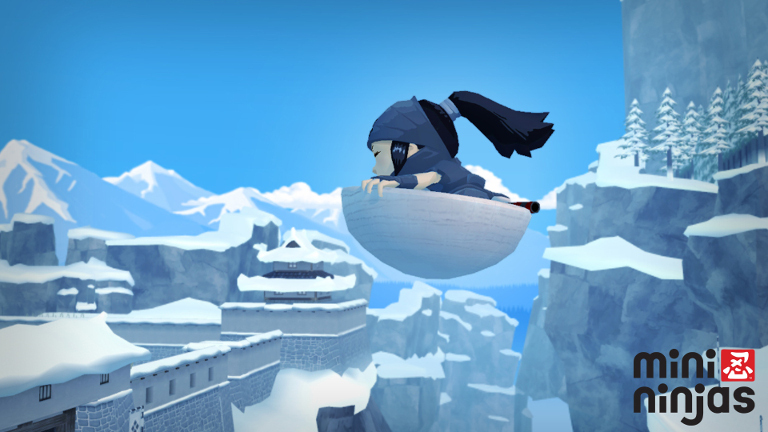 A third-person action-adventure game, Mina Ninjas incorporates just about all the fun things you can imagine about being a super-stealthy ninja warrior while staying appropriate for players as young as ten. This, along with a strong set of core gameplay mechanics and challenge factor, gives the game the double-edged sword appeal of being both accessible to younger players while still offering plenty for more experienced gamers. 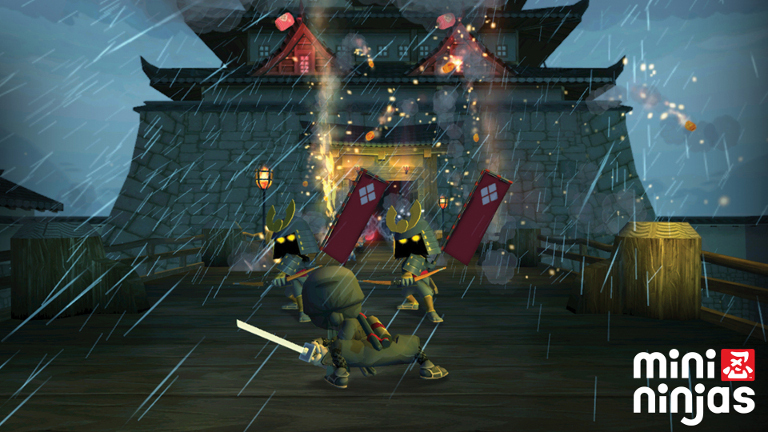 Mini Ninjas is currently rated E10 by the Entertainment Software Rating Board and is recommended for all players over the age of ten. An old Ninja Master has sensed a great disturbance in The Force...oops - we mean in the balance of nature. So he sends his most trusted students down from Ninja Mountain and into the world to investigate. After much waiting, and with no students having returned, the final two students - Hiro and Futo - are sent to find out what’s happening and to rescue their missing pals. Turns out an Evil Samurai Warlord is trying to rule the world. 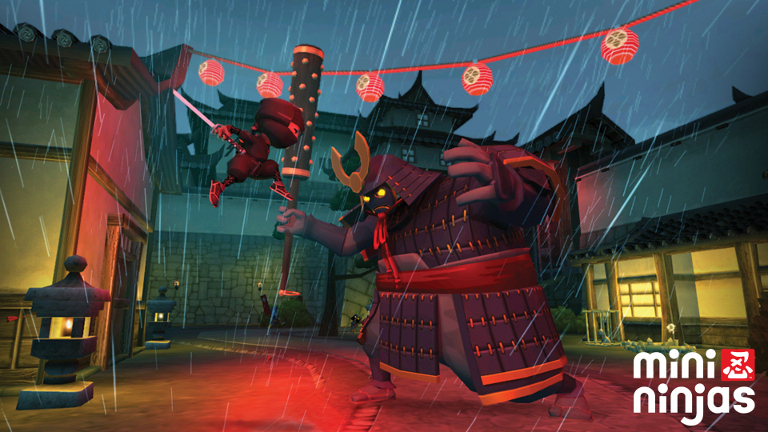 He’s been using dark magic to turn animals into his mindless minions, and it’s up to the budding ninjas to stop him. To accomplish this you’ll need to fight your way through a series of open-world levels in which you can go pretty much anywhere you wish. As you fight and defeat the evil Warlord’s minions they will revert to their original animal forms - rather than get chopped up into bloody bits. 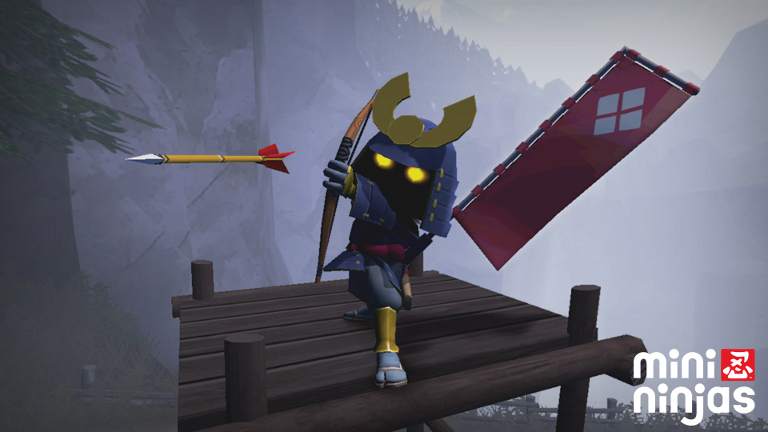 And, as you explore the levels you can find and rescue Hiro’s friends, adding new playable characters to your options - each with unique abilities. These will be important to study as the game’s challenge factor ramps up as you play, and you’ll need to figure out which character can tackle new obstacles - such as large groups of enemies or new enemy types - most efficiently. A variety of items can also be found to further aid your cause, if you take the time to look around - herbs and fruit for crafting potions, shrines that add new spells to your repertoire and collectible “Jizo” statues (just for bragging rights). 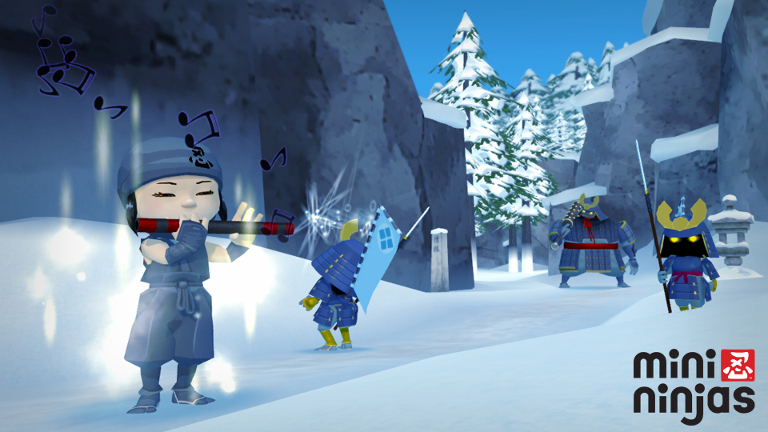 The combat is of the “simple to learn, tougher to master variety” and will keep you hooked. As will the game’s overall unique visual flair, which does justice to the subject matter and will likely inspire you to explore every nook and cranny of each level for all the hidden goodies. Get Mini Ninjas with your GeForce NOW Membership! To play, navigate to the GeForce NOW menu within SHIELD Hub on your SHIELD Android TV, portable or tablet. You’ll find Mini Ninjas in the New for Members category. GeForce NOW is the world’s first cloud-gaming service capable of streaming PC games at up to 1080p resolution and 60 frames per second. Members enjoy access to a library of 80-plus games they can play on-demand, plus the option to purchase new games and play them instantly. Membership is free for the first three months, then just $7.99 per month.